Written for Daily Hive by Monica Krake, founder of Head + Heart, a mindful calendar that helps people discover events and teachers to support their journeys. Many people say there’s an energy of openness in BC. We’re known for our laid back, West Coast energy, a passion for nature, and love of healthy living. BC is also becoming known as a magical setting for spiritual growth. 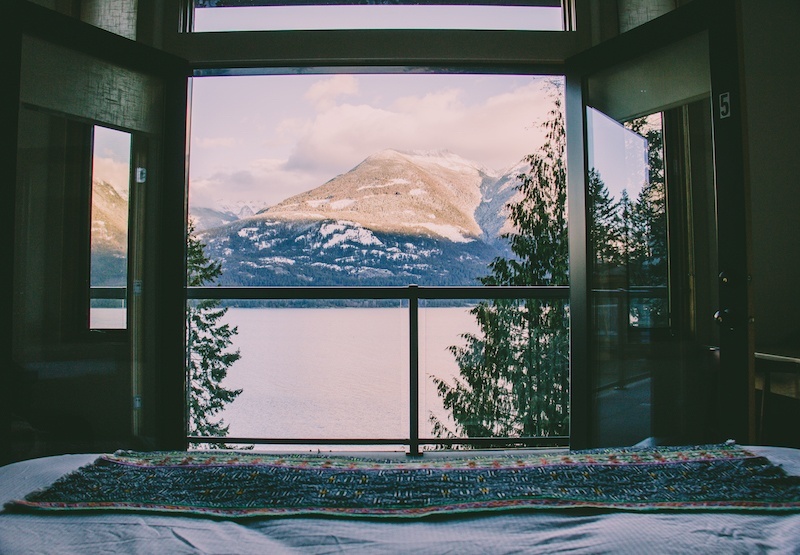 If you’re interested in exploring your spirituality in new ways this year, there are some truly beautiful and unique spiritual retreats to be found here in BC. Vipassana literally means to see things as they really are, and is one of India’s most ancient techniques of meditation. In fact, this meditation technique was at one time taught in India as a universal remedy for most ailments. The technique of Vipassana Meditation is taught at 10-day residential courses across North America and around the world, during which participants learn the basics of the Vipassana method, and practice sufficiently to experience its beneficial results. Amazingly, there are no charges for the courses – not even to cover the cost of food and accommodation. You can opt to offer a donation to support the centre you attend, but this is one tradition that has kept the barrier to entry non existent. If you’ve never done a meditation retreat, 10 days may sound too intense but I’ve known lots of people who’ve done it for the first time and loved the experience. Being in a rhythm of silence and stillness for 10 days is said to offer lasting benefits. You do need to commit in advance and be aware of their rules. 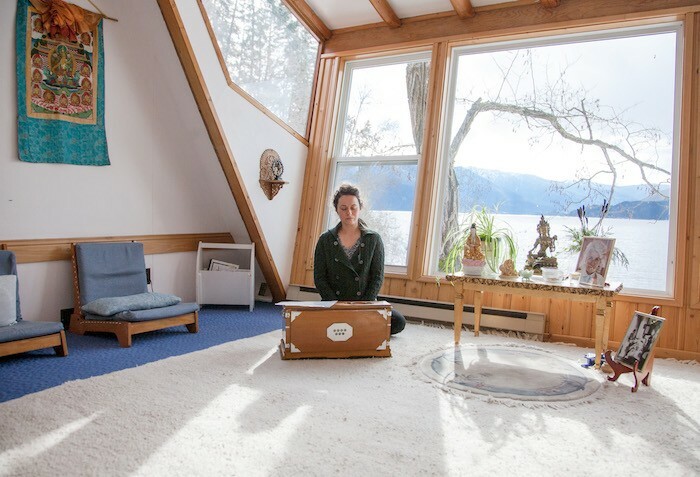 Set in the natural environment of the beautiful Kootenay Bay region, the fresh air, clean lake, wildflowers, gardens and forests surrounding the Yasodhara Ashram provide a unique setting for spiritual reflection and growth (in fact, a big part of this Ashram’s purpose is to preserve the health of the land). While the Ashram is rooted in the Karma Yoga tradition, it tends to attract people from all backgrounds, ages, and paths who are looking for meaning and purpose, experiencing life transitions, or seeking healing. They offer a variety of retreat and program options, from guided to self-guided. Cost: $500 for 3 nights, on average. Amaya is a meditation and shamanic ceremonial centre set in the Columbia Valley. 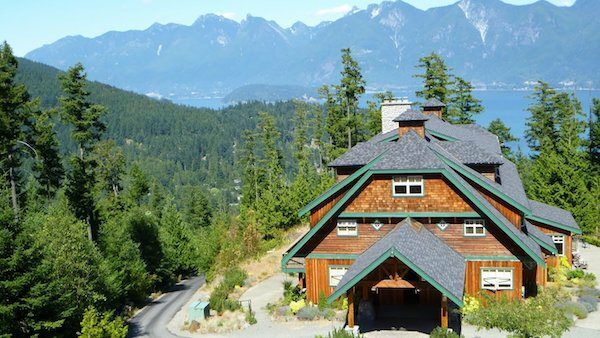 Relatively new on the retreat scene in BC, they are best known for their dark room meditation retreats. The idea is that, through the process of spending time in complete darkness with very limited external stimuli, you give your overworked mind and body an opportunity to replenish. Amaya is one of the only places in North America to offer dark room meditation. You can opt for a 24 hour dark room journey or seven day guided dark room retreat. Amaya is a safe, quiet and natural environment for an inner journey. Cost: $150 for 24 hours; $700 for 7 Days. Includes organic meals. 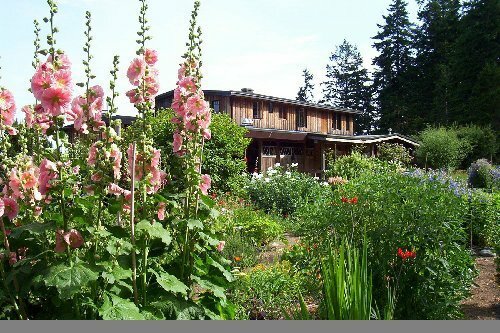 The Hermitage on Denman Island is a renowned rustic organic farm that offers sanctuary and stillness for spiritual seekers of all backgrounds. While the core values of The Hermitage are rooted in Buddhist Dharma, they welcome teachers from a variety of meditation traditions. Following the tradition of Eastern “forest monasteries” accommodations are small, private meditation huts set among trees, sharing a central wash house. Guests are encouraged to take their cushions to a private spot and meditate in the midst of nature. Scheduled teaching and silent practice retreats are offered during the summer months and occasionally during the winter. To register online for retreats, take a look at the retreat schedule. Rivendell is a beautiful yet simple, silent retreat facility set at the top of a hill overlooking Bowen Island. A true sanctuary in nature, you might just find a deer beside you when you open your eyes from a deep meditation (like I did!). Based in the Christian faith, and run by volunteers, this centre offers spiritual sanctuary to all, whatever your tradition or journey may be. You can email the staff to ask for availability. When on a self-guided retreat, a volunteer is available each morning to lead you through a guided meditation and offer support; the remainder of the time is yours to explore the Island. You can opt for an even deeper experience of solitude if you choose to book through the Rivendell Hermitage, which offers small huts in the woods with no electricity. Run by founders Richard and Gillian, the Sentinel is their answer to this question: What are we collectively capable of achieving and becoming when we explore beyond the boundaries of convention to access a mindful state of peace and compassion? The beautiful purpose of this facility is to support people who seek to expand consciously in this world. The Sentinel is a gorgeous place for a spiritual retreat. 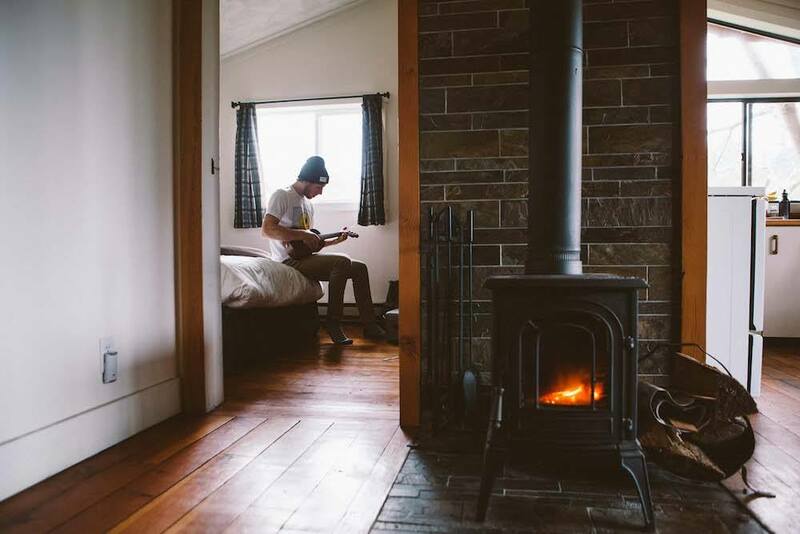 All of their rooms enjoy stunning pristine lake and snow capped mountain views. You can opt to book a few days of self-guided reflection or choose from their list of many packaged retreat options. Some are more wellness focused, and others more spiritual in nature. Renowned as one of the world’s most beautiful retreat locations, Hollyhock offers a range of spiritual retreats and programs, in addition to their broader programming. If you’re seeking a spiritual retreat, Hollyhock is hosting some truly beloved teachers in 2019, including this retreat with Mirabai Starr and this one with Angel Kyodo Williams. If you’re seeking solitude, self guided retreats are available, too. 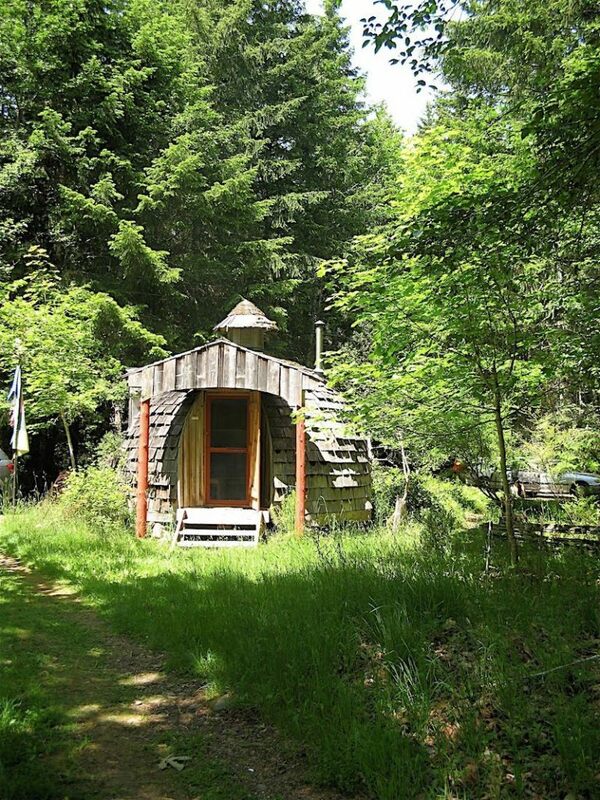 Bodega Ridge provides a very quaint and cosy setting to support your spiritual retreat. Many teachers choose this beautiful location to host their retreats. While not all of these retreats are listed on their site (currently they show a list of yoga retreats), this upcoming Women’s Writing and Yoga Retreat with Cori Howard at Bodega offers an opportunity to delve deeper into your truth seeking, and self exploration through writing and community. Described as a powerful experience that is a detox for your mind, body and spirit, Cori’s retreat is a great one for those at a crossroads & needing time away from a hectic schedule. Women who sign up with friends and/or a sibling for the yoga/writing getaway get a discount. Learn more here. Location: Galiano Island, March 8-10, 2019. 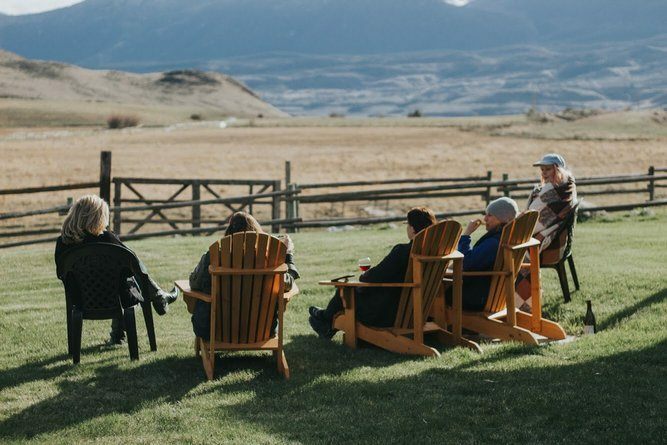 If a 10 day silent retreat — or any type of silent retreat — sounds daunting, this upcoming Soulful Entrepreneur retreat with Jacqueline Jennings and Bree Melansons is geared to helping those with entrepreneurial aspirations connect deeply within (and with horses!) to obtain greater clarity and purpose. 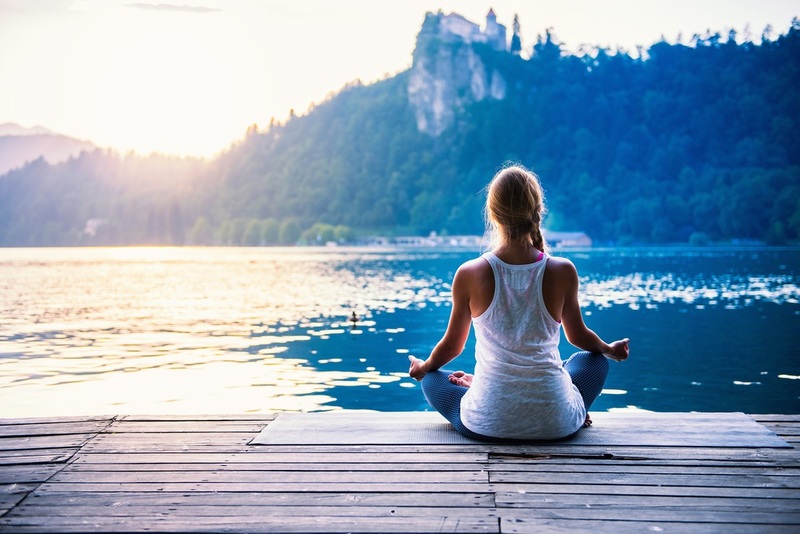 While this is more of a personal growth retreat, there are many spiritual elements offering- including meditation, guided meditation, and deep reflection, along with group work. You’ll learn how to make decisions from your soul, and trust your intuition. 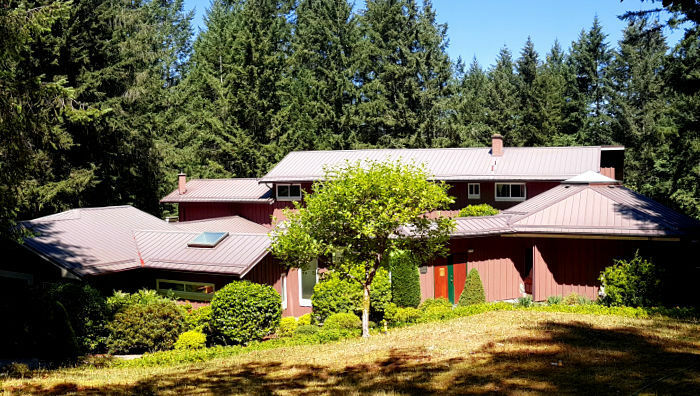 Located on Salt Spring Island, Stowell Lake Farm is a thriving organic farm, retreat centre, and community located on over a hundred acres of mixed forests, fields, rocky outcrops, and rolling hills. This is a place that is known for nourishing both the body and soul. 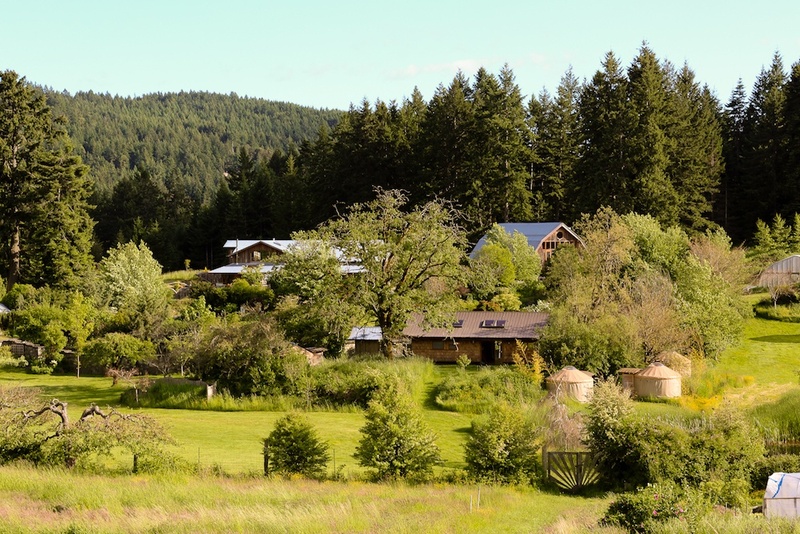 Many retreats are held here, including this upcoming 10-Day silent retreat in July with beloved teacher Gangaji. This is a unique opportunity to withdraw from the normal distractions of your everyday life and inquire into what you truly want. With the support of Gangaji, other participants, and a beautiful, contemplative setting, this retreat is an invitation to embark on a deep inner dive of self-discovery. Cost: $1,000ish for 6 Days. Organic meals included. Almost sold out.